Life happens when you are sitting around the patio on a warm summer night, when you’re playing with your kids at the park, chatting with your neighbors, playing board games in front of the fireplace, or having friends over for dinner. Deer Creek offers a country relaxed feeling with all nearby amenities you might need. 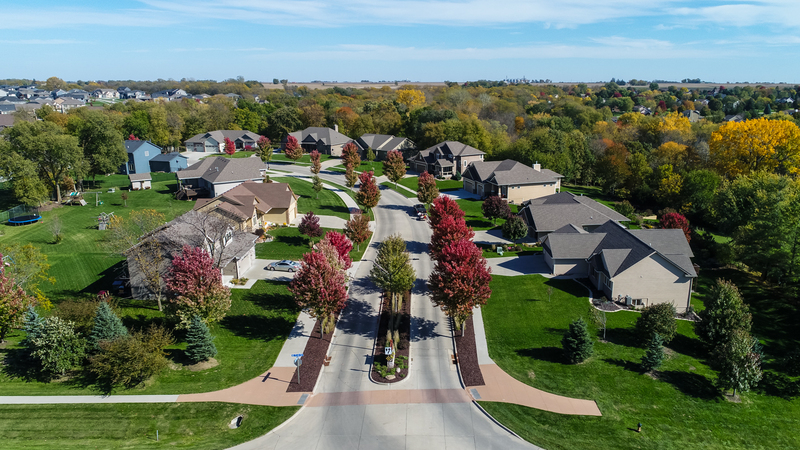 The community offers a variety of housing options and conveniences for all families. 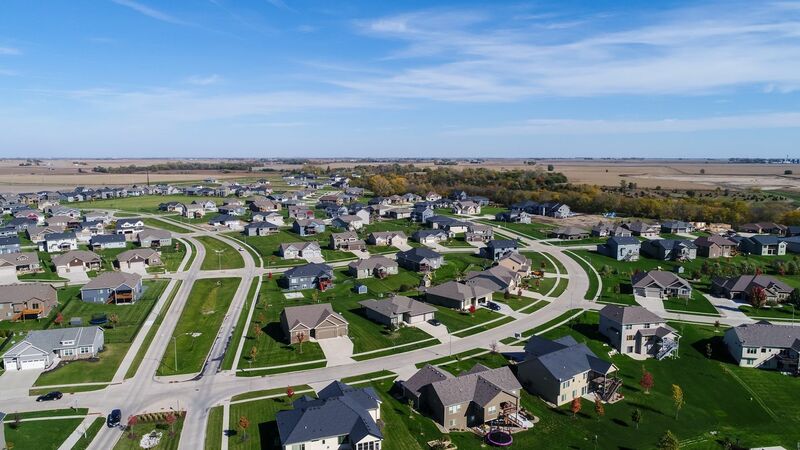 This 15-year project entails nearly 720 acres of residential development, with a variety of single family and luxury estate homes, townhomes, and condominiums. We hope you’ll find your home sweet home, with us.